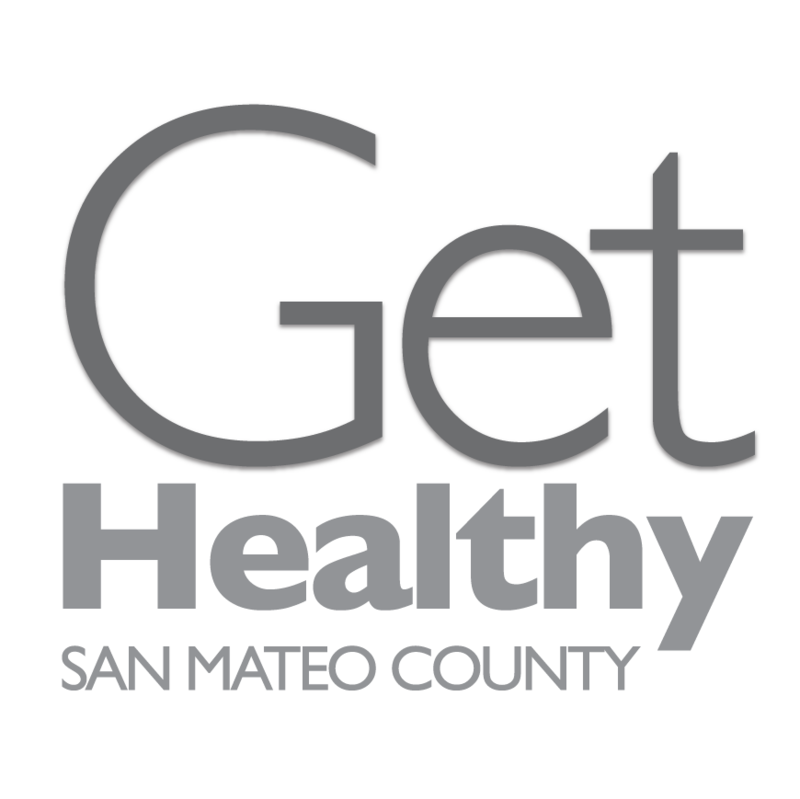 San Mateo County Health System’s Communicable Disease Control Program works closely with the California Department of Public Health (CDPH), San Mateo County providers, school officials, community members, and private organizations to protect the health of our residents and visitors. Our staff includes physicians, public health nurses and communicable disease investigators (CDIs). We track reports of over 80 reportable diseases, investigate individual cases of communicable diseases and their contacts, monitor outbreaks in the community, recommend public health actions to control the spread of disease, and alert clinicians to public health threats. We also conduct special studies and projects, and produce guidelines, manuals, special analyses and quarterly reports. To control and prevent the spread of communicable diseases in San Mateo County, we work closely with multiple groups, including our epidemiology partners, the Immunization program, Environmental Health, the Peninsula Humane Society and SPCA, and the San Mateo County Mosquito and Vector Control District. The Communicable Disease Control Program staff works around the clock to receive and respond to communicable disease reports. Medical providers and public health professionals are legally required by Title 17 (Section 2500) of the California Code of Regulations to report suspected, lab-confirmed and clinical diagnoses of specific diseases and conditions within specified time frames. Additionally, anyone in charge of any type of school is also required to report these diseases (Section 2508), as are Laboratories (Section 2505). Due to a successful vaccination program, measles is rare in the US. However, since 2008, there has been a significant rise in cases due to outbreaks in several states. 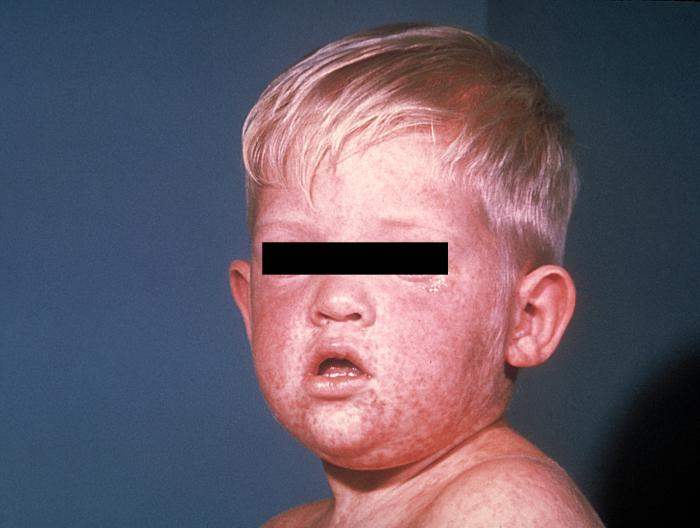 Clinicians should suspect measles in patients presenting with fever and morbilliform rash and should ask patients about recent travel and other possible exposures. According to the Centers for Disease Control and Prevention (CDC), routine annual flu vaccine is recommended for everyone aged ≥ 6 months. To permit time for production of protective antibody levels, vaccination should optimally occur before onset of influenza activity in the community. Therefore, providers should offer flu vaccine as soon as it is available. Vaccination should be offered throughout the influenza season (as long as influenza viruses are circulating in the community). Zika virus information for health care providers was highlighted at the inaugural Peninsula Infectious Diseases Conference on March 6th, 2018, Bridging the Gap: Integrating Clinical Care and Public Health to Improve Maternal & Pediatric Outcomes. Please note that these recommendations are intended for medical providers in San Mateo County. Providers in other counties should contact their local health department for guidance. 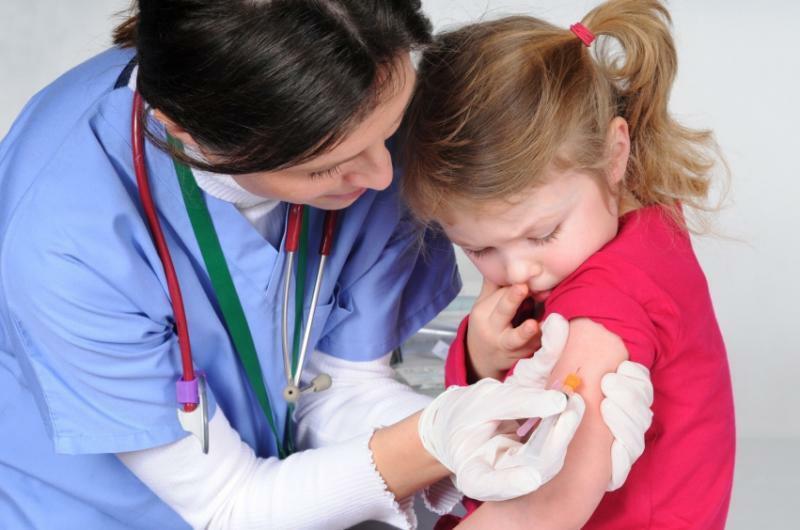 Where Can I Get Vaccinated Against Pertussis? La Tos Ferina. Sea Consciente. Tratela Temprano. Why test for West Nile? When, where and how to do it? 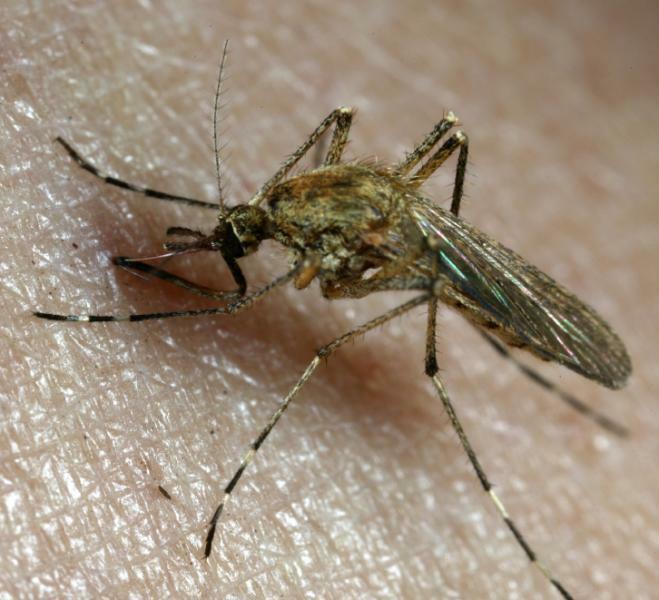 Check out our comprehensive West Nile info sheet. Please help the San Mateo County Health System Communicable Disease Control Program by filling out and submitting an Animal Bite Report Form every time you provide care to an individual who has been bitten by an animal. Please fax the form to the Peninsula Humane Society and SPCA at 650-685-0102.